Air Cargo World has an interesting article regarding DHL Global Forwarding’s decision to abandon a €750 million project to modernize it’s new forwarding environment IT system. As best we can tell, the new system couldn’t scale to DHL’s massive business, and lacked flexibility. Given that this is the largest forwarding operation in the world, this news will surely have ramifications throughout the industry. The question is, what lessons can other logistics providers draw from this? The question is, what kind of technology can do this? Let me make that case that a “many-to-many” network platform is the best (and maybe the only) technology that can solve this type of problem. In previous posts, we’ve already detailed how logistics providers can leverage network platforms for diverse solutions such as order promising and delivery, replenishment planning and distribution services, supply chain benchmarking, orchestration, and harmonization. 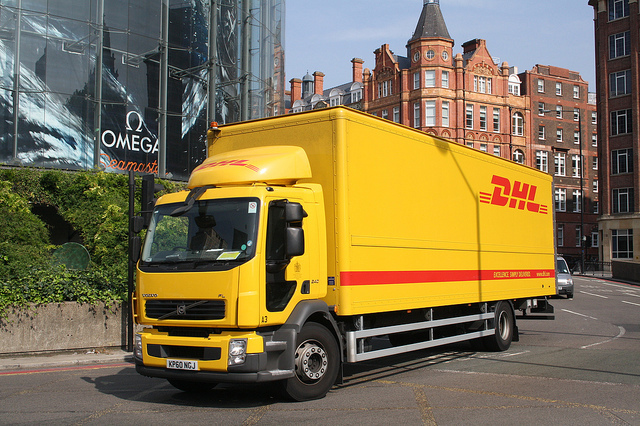 The key is that the right network platform offers logistics providers like DHL to surround their current systems and leverage them, replace them, or extend them, depending on the situation. Want to learn more about network platforms and what they can do for logistics providers? I suggest you read the new whitepaper “8 Opportunities for Today’s Logistics Providers“.